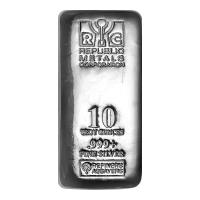 We’ll offer you the lowest price online when you order your 10 oz Republic Metals Corporation cast silver bar from our store today. 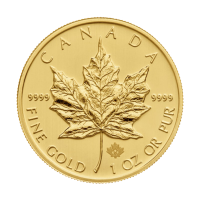 Republic Metals Corporation have gained a reputation as one of the most respected precious metals refiners on the global market. 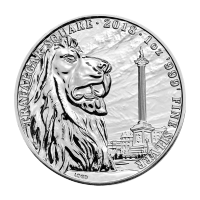 Each bar contains 10 Troy Ounces of .999 fine silver which has been refined, cast and minted at RMC, who have their headquarters in sunny Miami. Cast bars are a popular choice for serious investors, due to their extremely low premiums and exceptional purity. The obverse of this cast bar features the RMC logo at the top, with the mint’s name engraved in full below that, followed by all particulars of weight, purity and metal content. Cast bars enjoy the lowest premiums on account of their relatively simple production methods, comprising the pouring of molten metal into pre-cast moulds, followed by either air or water cooling. 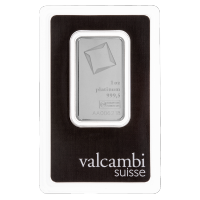 Make an educated decision and expand your portfolio with a 10 oz Republic Metals Corporation cast silver bar today. 10 oz Republic Metals Corporation Cast Silver Bar We’ll offer you the lowest price online when you order your 10 oz Republic Metals Corporation cast silver bar from our store today. 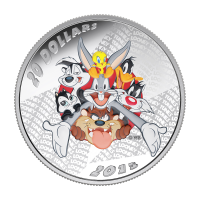 Republic Metals Corporation have gained a reputation as one of the most respected precious metals refiners on the global market. 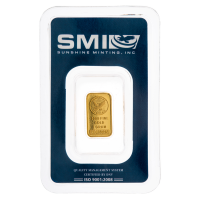 Each bar contains 10 Troy Ounces of .999 fine silver which has been refined, cast and minted at RMC, who have their headquarters in sunny Miami. Cast bars are a popular choice for serious investors, due to their extremely low premiums and exceptional purity. The obverse of this cast bar features the RMC logo at the top, with the mint’s name engraved in full below that, followed by all particulars of weight, purity and metal content. Cast bars enjoy the lowest premiums on account of their relatively simple production methods, comprising the pouring of molten metal into pre-cast moulds, followed by either air or water cooling. 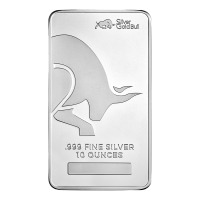 Make an educated decision and expand your portfolio with a 10 oz Republic Metals Corporation cast silver bar today.